We inspect, clean and repair sewers, drains and catch basins. We also maintain and service septic systems. And if your water woes extend beyond drains and sewers, we can waterproof your basement and install or repair weeping tiles. 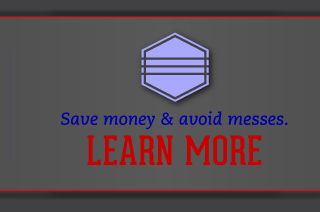 Zap-It Drains offers plumbing services, including fixing leaks and providing flushing services. Zap-It Drains provides services for commercial clients such as Yale Properties, Tim Hortons and Columbia College. Our residential customers are the fantastic people who live in neighbourhoods like yours all across Hamilton, Oakville and Grimsby. 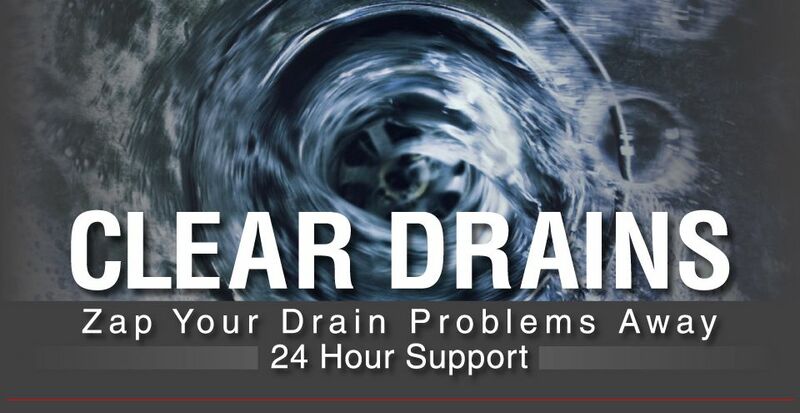 Whether your problem is a clogged drain, blocked sewer, basement flooding or tree roots in your sewer line, when you work with Zap-It Drains, you are guaranteed prompt attention, efficient diagnosis of problems, quality workmanship and direct contact with the company owner. 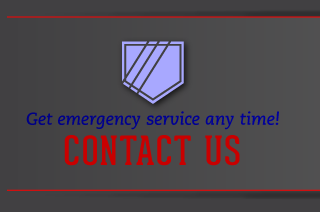 And we provide follow-up calls with every customer to ensure our maintenance and repairs are working properly. 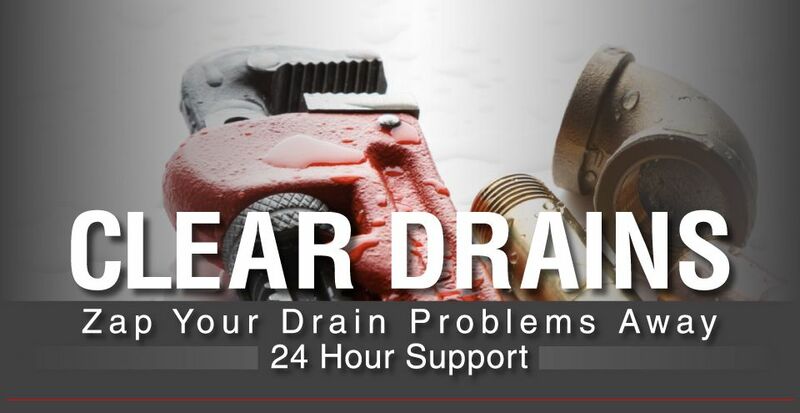 Zap-It Drains provides 24-hour service for unexpected emergencies and regular preventive maintenance programs to save you money and offer peace of mind. 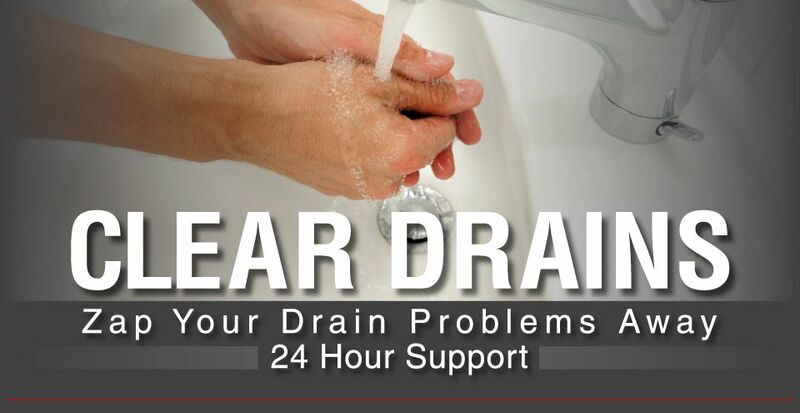 Zap your drain problems away. Contact Zap-It Drains today for your free estimate or senior discount! 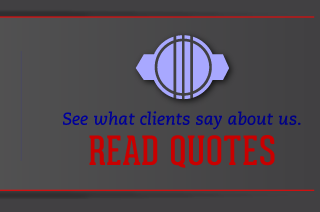 We are particularly proud of the strong relationships we have developed with our residential and commercial clients and the growth of our customer base from referrals.